Our rehabilitation program is designed to give individualized care in an intimate setting. Addictions of any sort are complex conditions that require comprehensive and multi-faceted treatment programs. Our licensed therapists and counselors are skilled and compassionate professionals who go to the heart of the issues that keep a person trapped in addiction. We have created an environment in which our residents support one another on their road to sobriety. Rehab treatment is customized to meet the individual’s unique needs and consists of emotional, spiritual, and physical healing. The latest therapeutic modalities are combined to provide an all-encompassing path to recovery. After a detailed psychological evaluation and substance abuse assessment have been completed by our Clinical Team and Medical Director, they implement a multi-faceted treatment plan for each individual that will develop the strength and resilience needed to break through the addiction and allow our patients to successfully recover their lives. Research shows that over 50% of people who are diagnosed with a mental disorder will also have a substance abuse problem. When a person is dealing with depression, anxiety, bipolar disorder, or other issues whose causes may range from chemical imbalances to psychological trauma, they often begin to abuse or become dependent upon, medications, alcohol, or illicit drugs. Sometimes individuals clearly need help to break free from their addiction, but they resist those who would like to see them receive treatment. To facilitate the delivery of treatment, we have a national network of trained Intervention Specialists who can help. When the intervention process is left to the professionals, loved ones can focus on being a caring support system during this transition. We help our residents as they work through withdrawal symptoms and taper off drugs and/or alcohol. In many cases, residents have both a drug and alcohol addiction and we help them take a well-rounded approach to get their life back on track. 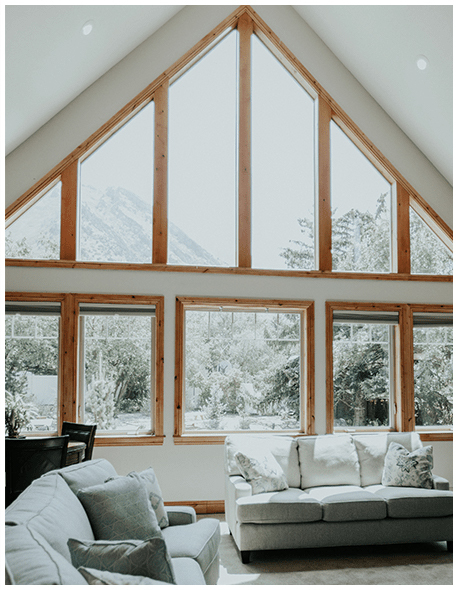 Rather than requiring our residents first go to a separate detox facility to taper off their current substances, we can do this in the comfort of the lodge. We are proud to offer a complete, in-house detox and recovery program. Alpine Recovery Lodge offers affordable and competitive pricing and accepts most types of insurance. It’s possible that your Insurance will cover the entire cost of treatment! Our team of dedicated insurance specialists ensures that you maximize your health insurance benefits. We handle everything from verifying benefits to receiving pre-authorization for treatment. Financing is available. 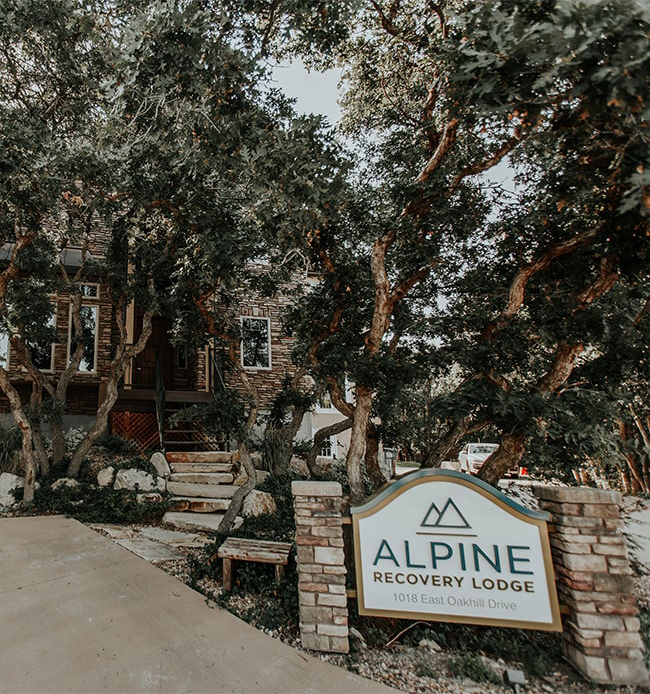 Alpine Recovery Lodge is a nationally recognized residential treatment facility for those suffering from alcoholism and drug dependency. Our rehabilitation program is designed to give individualized care in an intimate setting. We utilize the latest modalities in addiction treatment, resulting in lasting success for our patients. Accreditations and certifications from these agencies are recognized nationwide as a symbol of quality that reflects an organization’s commitment to meeting the highest performance standards. Request Your FREE Information Packet! Want to know more about treatment at Alpine Recovery Lodge? Fill out the form below and we will send you a free information packet right to your door. No obligation.